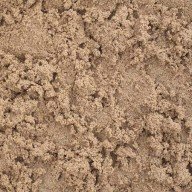 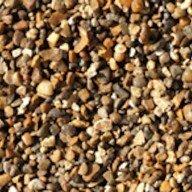 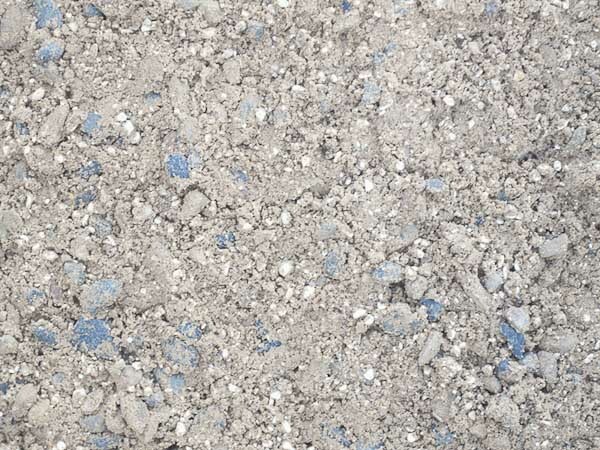 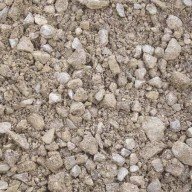 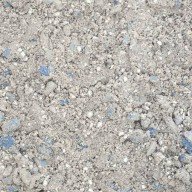 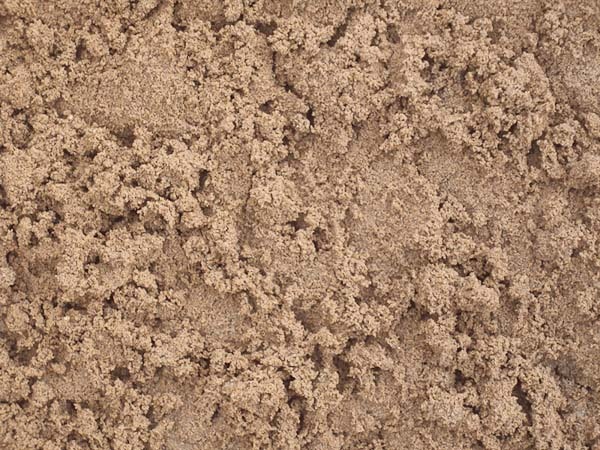 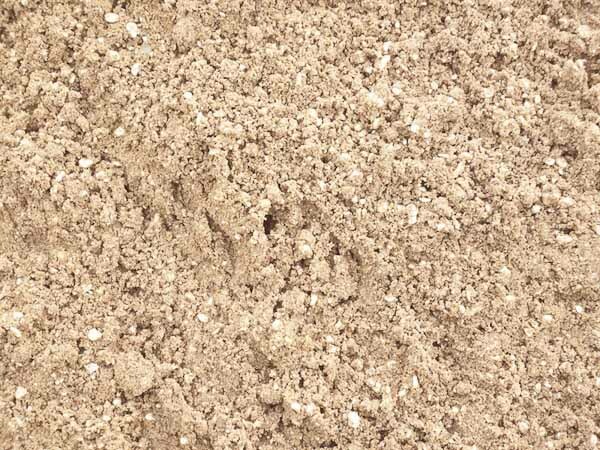 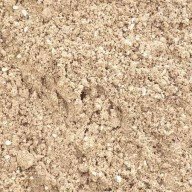 Our decorative aggregates are suitable for a number of garden projects. 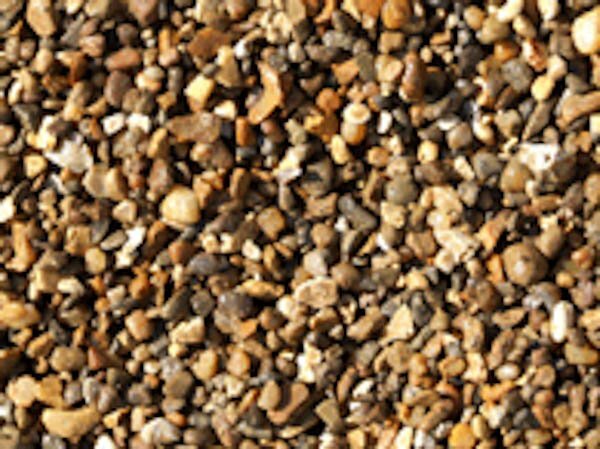 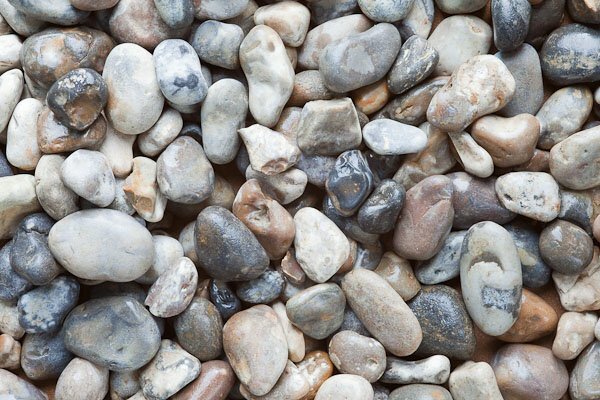 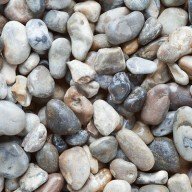 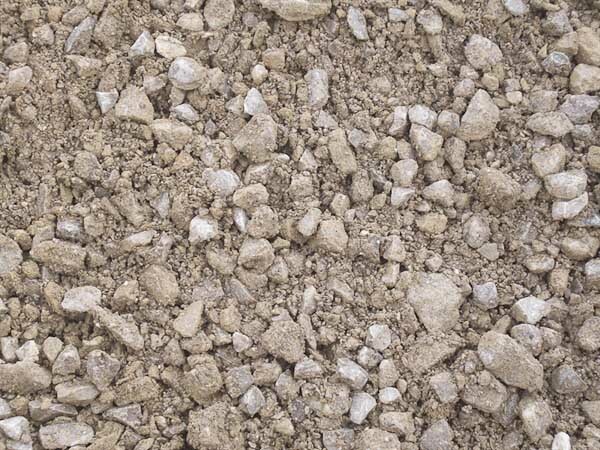 Wether you need them for a garden border or a large driveway you can be sure we can supply the aggregate you need. 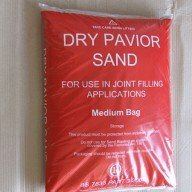 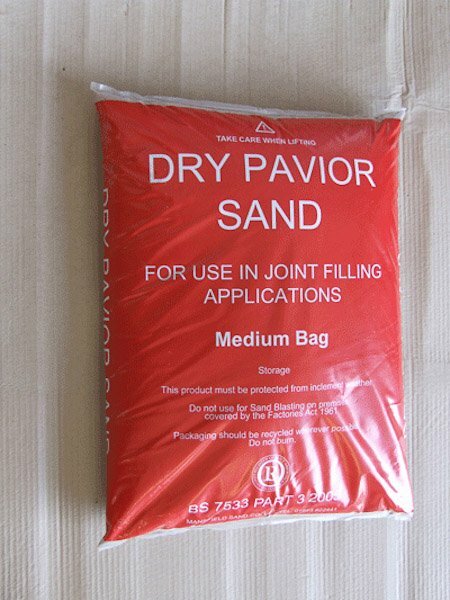 Available for collection or delivery from 25kg to 30 tons.